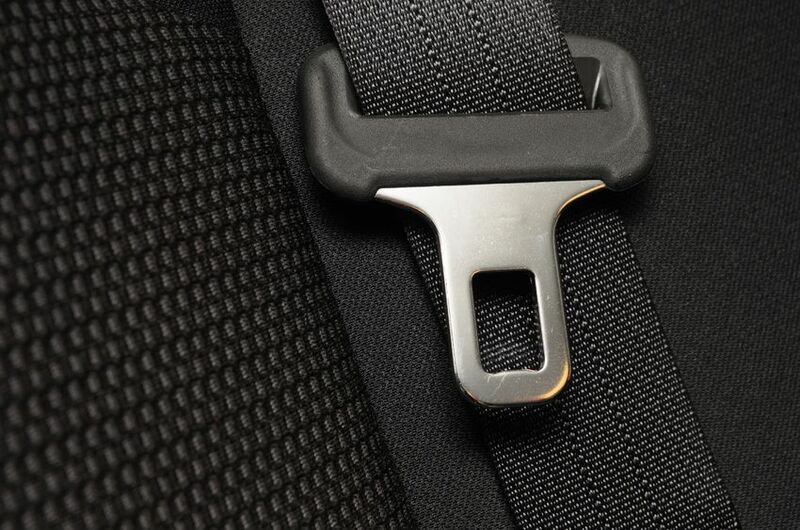 Our drivers are required to wear their seatbelts whenever they're on the road. It's the least we can do to keep them and others safe. 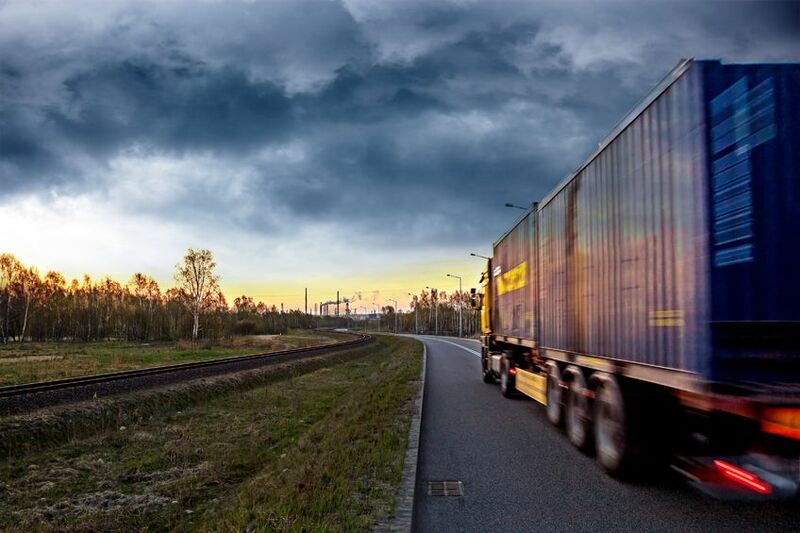 Trucking professionals: Is your emergency kit ready? Truck driving is relatively straightforward, but Mother Nature can throw a wrench into things. As a trucking professional, it's crucial that you have an emergency kit on you at all times. 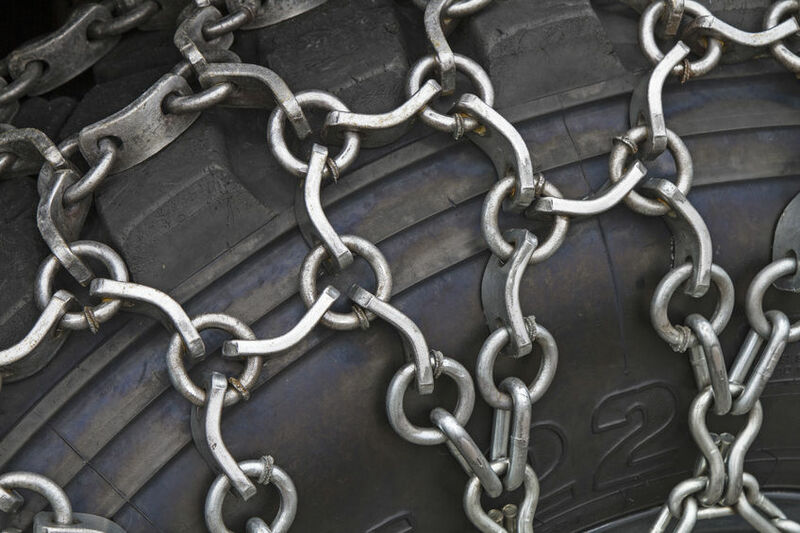 As a truck driver, the winter season means two things: safety hazards and tire chains. Are you and your rig prepared for the season ahead?